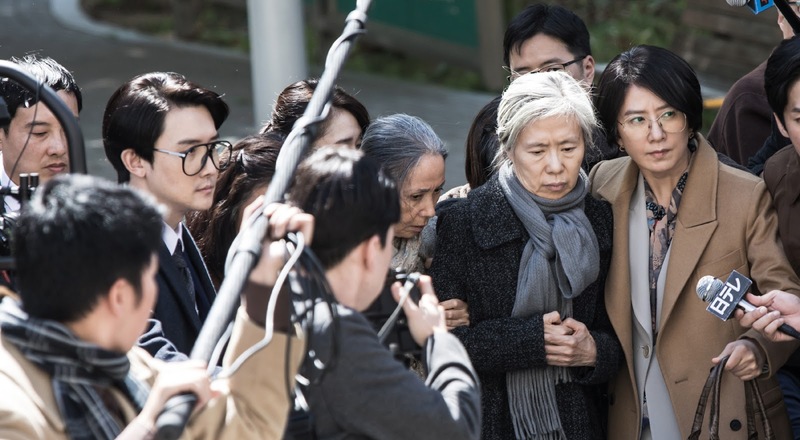 For his live-action debut Train to Busan, indie animation director Yeon Sang-ho, whose films The King of Pigs and The Fake have drawn international acclaim, has taken the zombie thriller, stuck it into the claustrophobic confines of a train, and taken aim at Korea's government and its hierarchical divides. A tense and inventive mix of genre thrills and social anxiety, Train to Busan is a Korean blockbuster with an unusually clear focus. 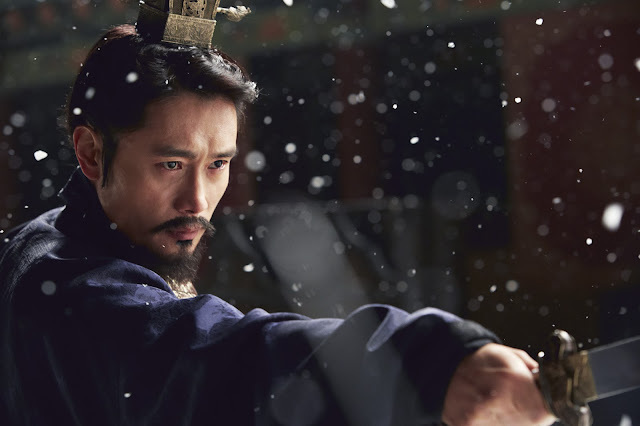 History gets a savage makeover in The Treacherous, a period offering from Korea detailing the tyrannical reign of King Yeonsan, long known as the most despotic ruler of the Joseon Era. High on provocation and low on historical accuracy, this work from genre-hopping veteran Min Kyu-dong seeks both to titillate and to offer a serious examination of a notorious King's rule and the complicated machinations in his court. Following the enormous promise shown in her terrific shorts Guest (2011) and Sprout (2013), director Yoon Ga-eun delivers in spades with her feature-length debut The World of Us, a beautiful look at the undulating friendships and rivalries between a trio of 10-year-old girls. 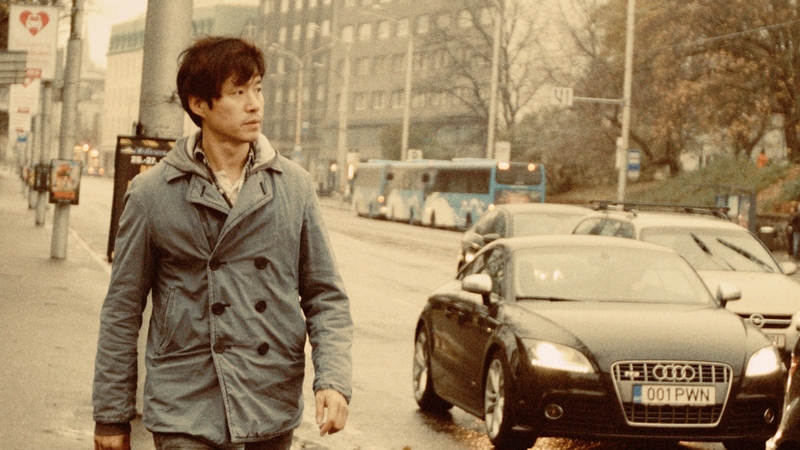 Yoon returned to the Generations program of the Berlin International Film Festival, where Sprout was awarded the Crystal Bear for Best Short Film in 2014. A corporate-sponsored high concept web series gets the glossy Korean melodrama treatment in The Beauty Inside, top romantic offering of summer 2015. Featuring a laundry list of Korean stars all playing the same character, this debut film by music video director Baik stays very true to its source material, while also expanding it with familiar local melodramatic elements. 2014 gave us the nationalist call-to-arms Roaring Currents and, following its record-breaking run, the following summer unsurprisingly treated us to its own entree of patriotic balderdash, the melee of melodrama and jingoism that is Northern Limit Line. Going right for the tear ducts, this limp cash cow often feels more like a TV drama than the naval thriller it pretends to be. 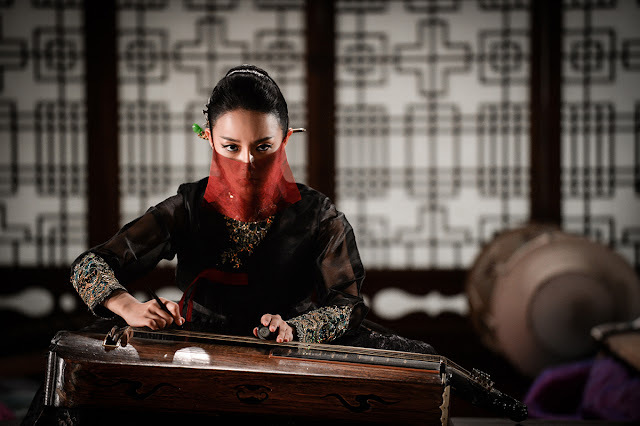 Following his period action blockbuster Kundo: The Age of the Rampant in 2014, Yoon Jong-bin is back in the summer season lineup with his 90s-set espionage drama The Spy Gone North, which bowed earlier this year as part of the midnight lineup of the Cannes Film Festival. 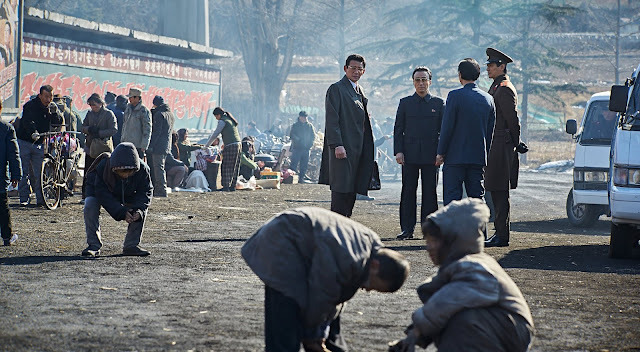 A timely though occasionally dense tale of covert agents and behind-closed-doors deals, the film employs detailed production values and a fascinating geopolitical context in a year that has seen the present-day Koreas draw closer than ever before. 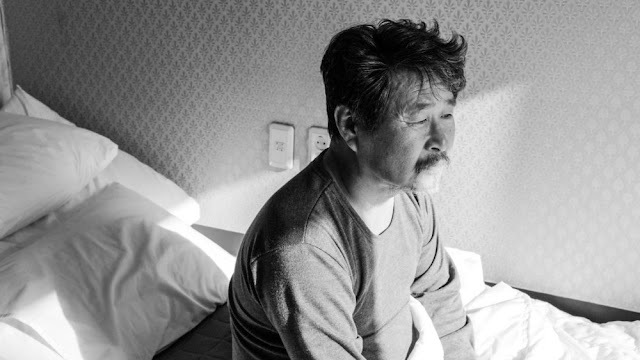 In a bid to branch out to a wider audience following the tepid critical and commercial response to 2012's The Taste of Money, director Im Sang-soo returned with the spirited but borderline incoherent action-comedy Intimate Enemies in 2015. Combining the stylings of a young Park Chan-wook with the emotional sensibilities of the Korean drama world, debut feature Beautiful Vampire stood out from the crop of local indie genre features making their debuts at the Bucheon International Fantastic Film Festival this year (BiFan). 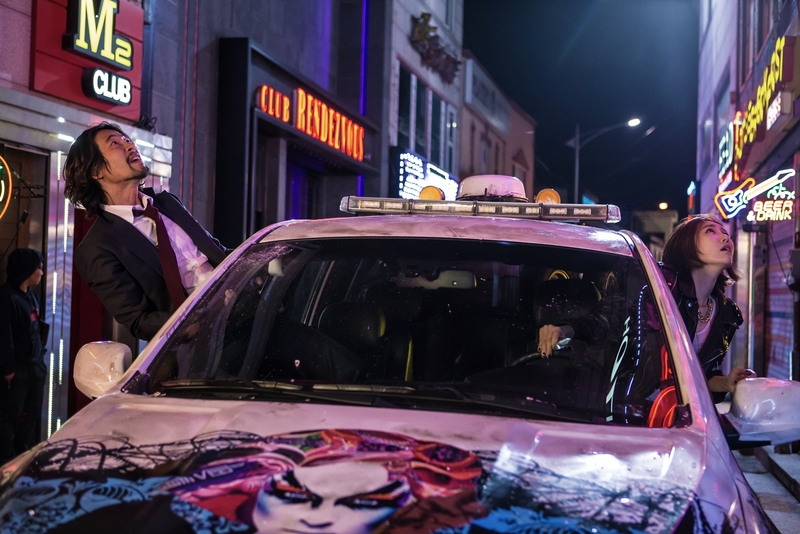 Director Jude Jung imbues a playful style into a low-budget if thin genre comedy that features a compelling turn from rising name Jung Yeon-ju. 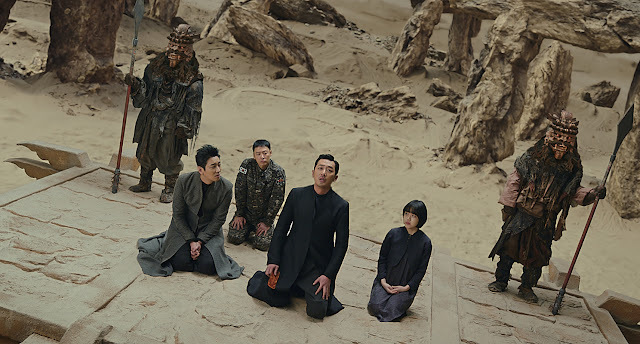 I'll admit that eight months ago I may have brought a certain amount of prejudice with me when I went to see Along with the Gods: The Two Worlds, the fantasy epic blockbuster that would become the second most successful Korean film of all time. Rewatching the film earlier this month, I realize my initial assessment was a little harsh and that it was more effective and engaging than I initially gave it credit for. This time around I went in with an open mind, twice, before collecting my thoughts. So I feel quite confident when I say that, sadly, Along the the Gods: The Last 49 Days is the bigger but far less successful half of Korea's first two-part blockbuster (though this may not have much of an impact on its financial prospects).